On Thursday, Coorong Angus Beef reached their 1000 likes and had this competition that the first 50 ppl get a piece of their porterhouse steak from Feast! Fine Foods. 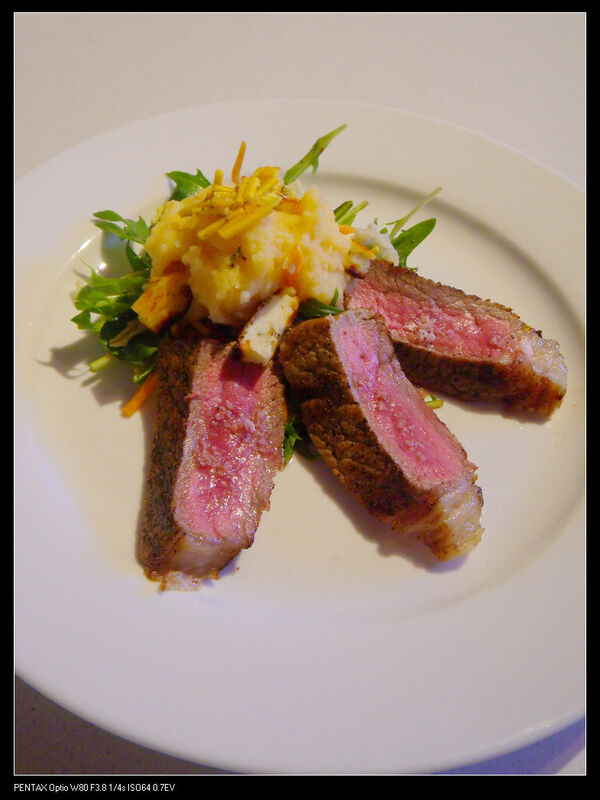 Coorong Angus Beef is a family owned SA business supplying premium beef products to restaurants as well as consumers. The beef was claimed to be hormone and steroid free and the brand has won numerous amounts of prizes and awards. Anyway, I got their porterhouse from Feast! and decided to make a rare beef salad because of the tenderness of the beef. This salad is so easy and simple to make and should be done no more than 10 mins. Let’s start. 2. While boiling the potatoes, add to a hot pan with a drizzle of truffle infused olive oil and pan fry the steak for 1 min each side. 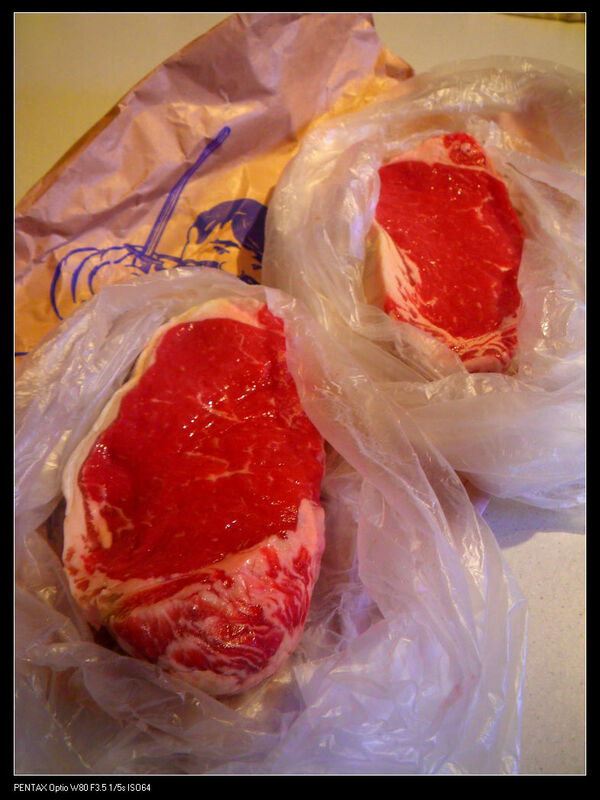 Put the steak in 170 C preheated oven and grill for 2 mins each side (total preparation and cooking time – 5 min). This cooking time will make the beef med-rare. 3. Pan fry Pittas haloumi cheese until golden brown and cut into small pieces. 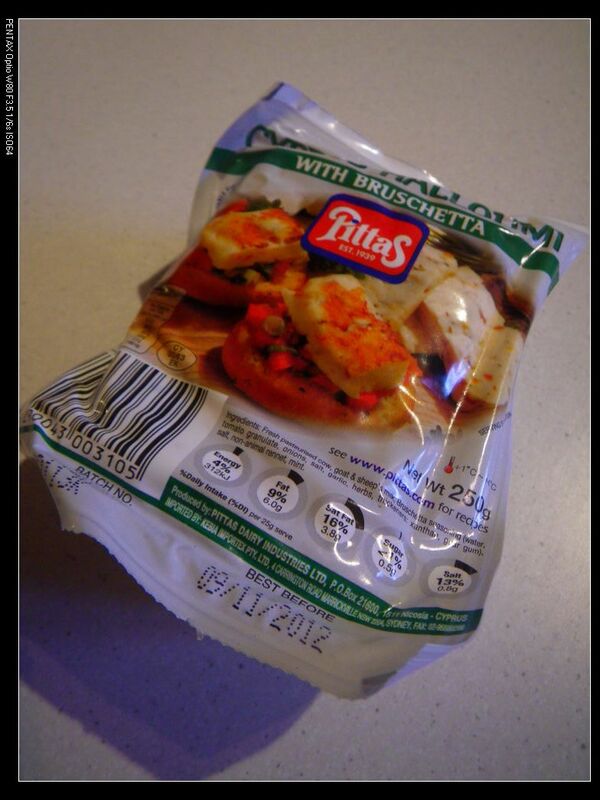 Pittas is a Cyprus brand which I newly discovered and it tasted much better than my previous brand. It has a stronger taste, aroma and flavour. 4. Arrange the salad and add you favourite vinaigrette. 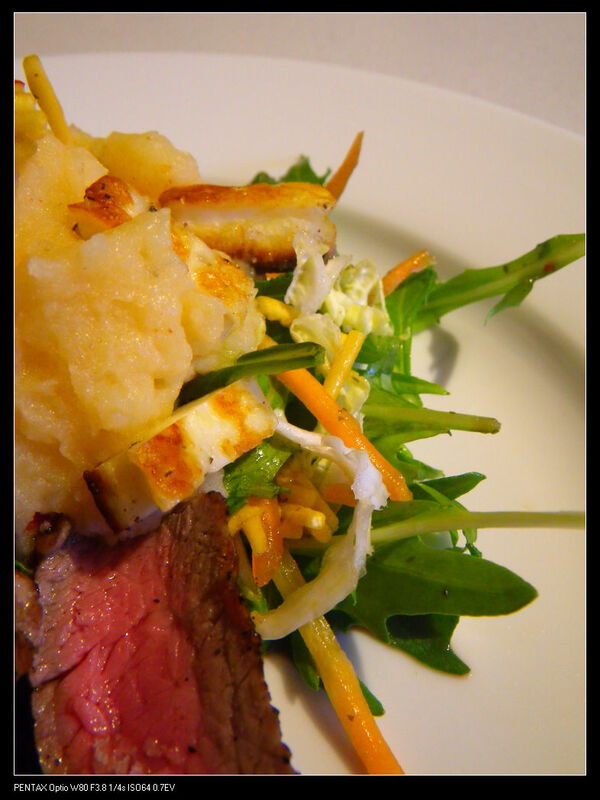 Place a scoop of mashed potato as well as haloumi pieces on the top. Slice the beef and place 3 – 4 pieces on the plate. Add a pinch of truffle salt on the beef slices to add extra flavours. I am using Murray River Gourmet truffle salt but it is not available in Adelaide. You can simply use Mushroom Man’s instead. Now, you are ready to serve. In terms of the beef quality, it is a top notch. The meat was fresh, tender and moist and complemented very well with all other flavours in the plate. As a strong supporter of SA produces, this brand is recommended if you want something more than your everyday ordinary beef. I always enjoy reading your blog. 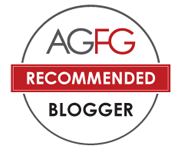 This post is attractive as I am a big fan of Coorong Angus. Is uncooked beef safe to eat? Pink meat is the go! I always like my steak no more than med-rare. 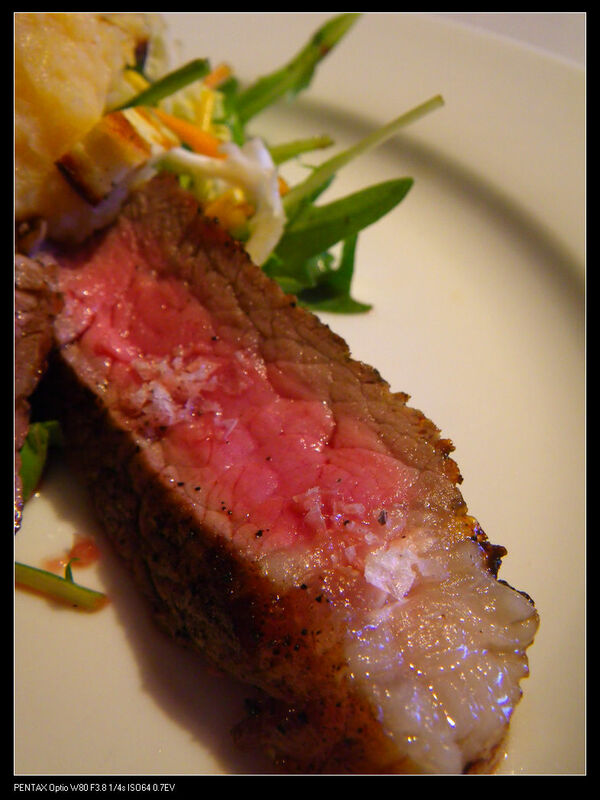 I can’t tolerate any pink in my steak. Sorry. A well done for me please!